In some Saturn Auras, a gear shift cable can break causing the gear selector not to work. 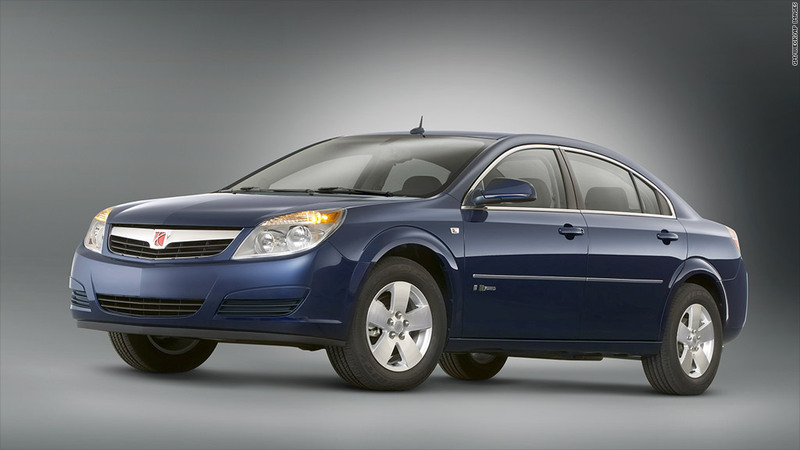 General Motors said Tuesday that is recalling 56,000 Saturn Aura sedans in the United States. 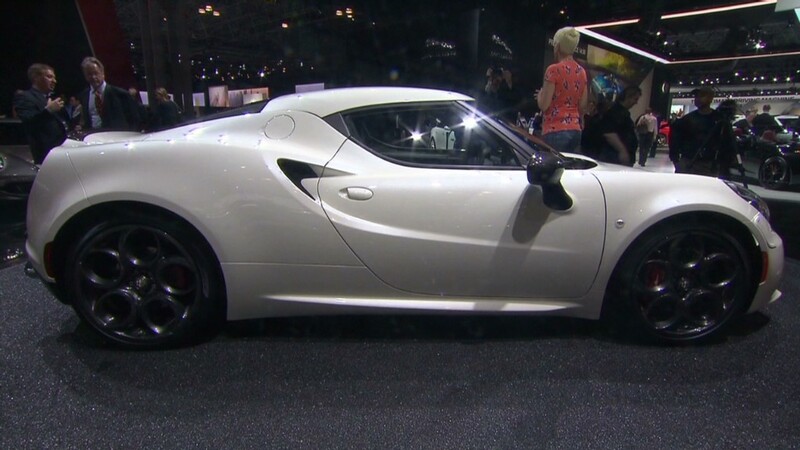 The automaker said the cars could roll away when drivers think the vehicle is in Park because of a flaw that sometimes incorrectly displays the gear in the gear selector. The problem can occur in cars equipped with a four-speed automatic transmission. A gear shift cable can break even while the vehicle is being driven. If that happens, the driver would be able to move the gear selector, but unbeknownst to him, the car would not have shifted into another gear, such as Reverse of Park. If, after stopping the car, the driver is unable to shift into Park, the vehicle could roll away if the parking brake has not been applied. GM is currently aware of 28 crashes and four injuries resulting from this problem but no deaths. GM didn't recall these cars sooner because, beginning in November, 2011, owners had already been given special extended warranty coverage that covered this problem, the automaker said in a statement. Customers typically detect changes in the feel of the gear selector, GM said, so owners would be able to request a repair before any problem occurred. "We decided to recall because the terms of the Special Coverage were beginning to expire as the vehicles aged and changed owners," GM said in a statement. "And customer complaints continued even after the Special Coverage was in effect." Since its recall of 2.6 million compact and sports cars over a problem with ignition switches, a problem the automaker had known about for 10 years, GM has been facing increased scrutiny over its response to safety issues. The automaker has pledged to respond more quickly in the future when recalls are needed. GM has announced a number of recalls since then including a recent one of 52,000 SUVs for a fuel gauge issue. Still, GM was accused of being slow to respond to a power steering issue in Saturn Ions.